As well is announcing the addition of the new web cam recording feature to its Google+ social networking site today. 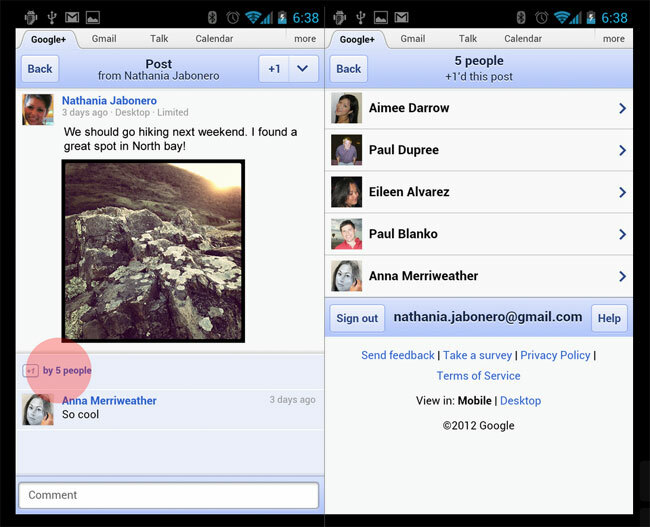 Google has also rolled out a new update for its Google+ mobile apps. 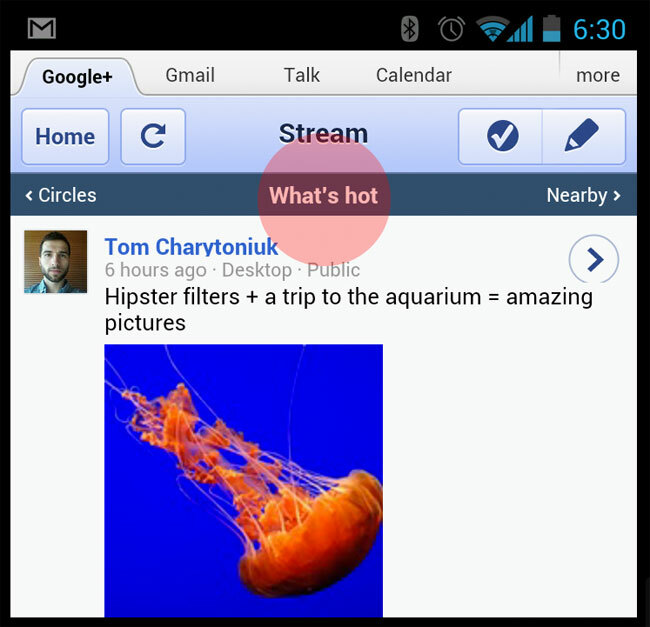 The new update brings with it two new features to the Google+ mobile web application, with a new What’s Hot stream, and seeing who +1’d a post feature. The What’s Hot stream has been added by Google to enable you to see a selection of the most interesting content currently being shared on Google+, with just a simple flick of your thumb. To use the new feature simply slide your finger or thumb to the right of your Google+ Circles stream. With regards the new who +1’d a post feature, simply click on the +1 count underneath a post to see a list, it has been designed to enable users to engage with others about the content of the post. Both new features will be arriving on the Google+ iOS and Android mobile applications as well as the basic web application.For more information visit the Google+ announcement.